I just had one of those birthdays that people tend to think of as ominously important. A gateway into middle age. The path that leads up the hill that we inevitably all go over if we are lucky. I insisted that there be no party. Instead I asked for and received a 48-hour pass from home duties and child-rearing, and went on a two-day relentless food-and-drink-hopping tour of Denver's finest with my two greatest childhood friends from Chicago (and, of course, Brian). That would be a story for another day-- if I could only weave the hazy memories into a coherent tale. But I digress. As I clearly and repeatedly insisted on not having a party, my loving wife decided to--you guessed it-- throw me a party. A surprise one no less. If there is something I like even less than a party, it is being surprised, but nevertheless it was a great time and it not a party as much as it was a gathering of our 10 or 12 closest friends. 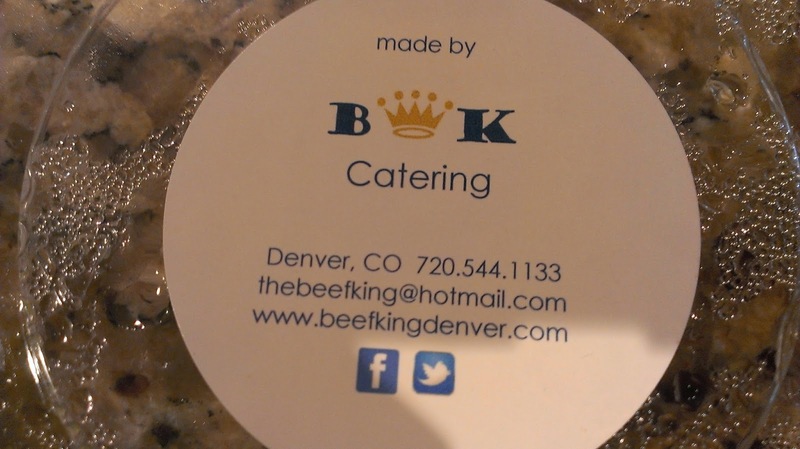 Part of the reason it was so great was that she arranged for a woman who calls herself the Beef King to supply a home-cooked Chicago-style spread. I seriously only have like ten friends. 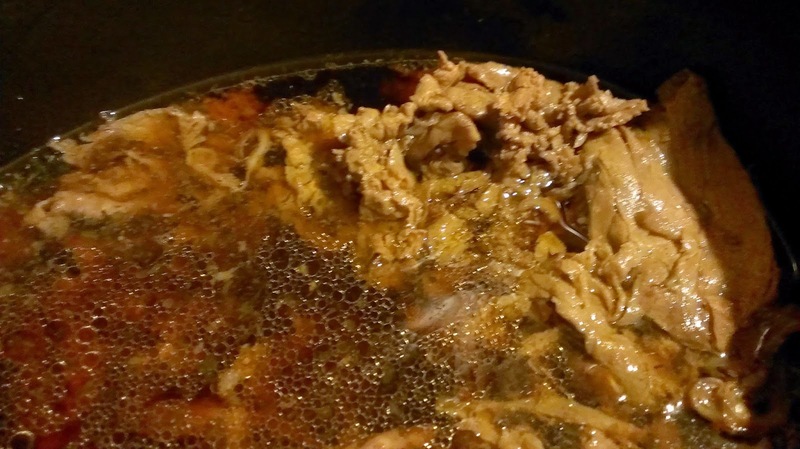 So there were a lot of leftovers. 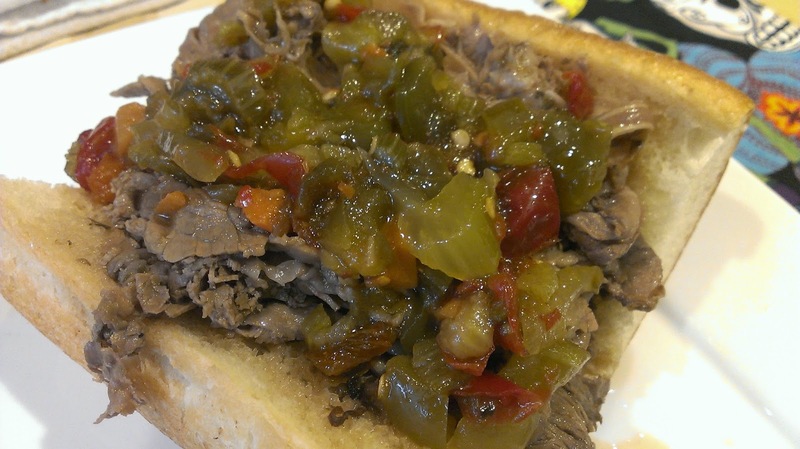 Despite the surprise, I can't think of many better ways to celebrate entering one's 5th decade of life on earth than to have a seemingly endless supply of Italian Beef in your slow cooker on the kitchen counter. Or maybe that is the worst way to do it if you hope for another four or five decades. But whose counting? Happy birthday to me.